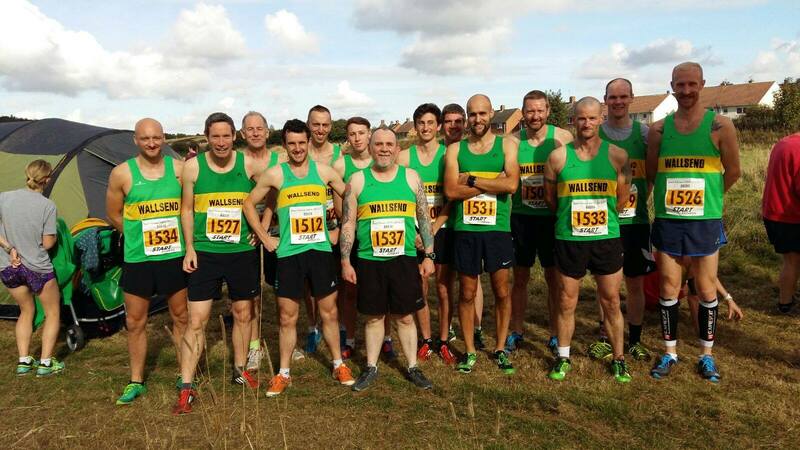 What a weekend for Wallsend Harriers! 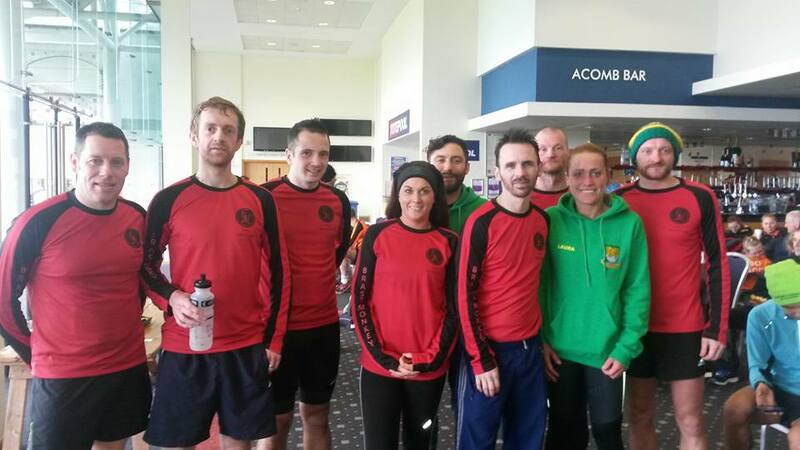 Whilst teams of three gave it their all over a two-mile leg of muddy terrain at Durham Relays, a merry band of Green and Golds took on the infamously fast (but cold) Brass Monkey half marathon in York. And what triumphs they bestowed. The decs are down, the scales slightly heavier, what better way to start the year as you mean to go on…with a good old fashioned, mud infested, obstacle strewn x-country. 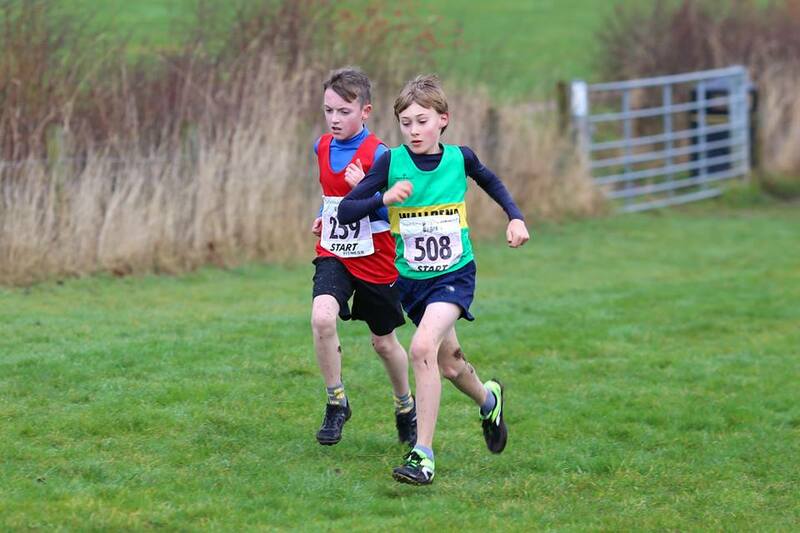 Now that’s what I call…x-country 2016! Graham makes victorious come back at first WGP! Well done to Graham Armstrong for taking maximum points after coming back from injury. Mark Summers took 2nd place with an excellent 20:32 just ahead of a fantastic run and new under 15 record holder Samuel Charlton, in a sensational time of 17:19. Well done Samuel. 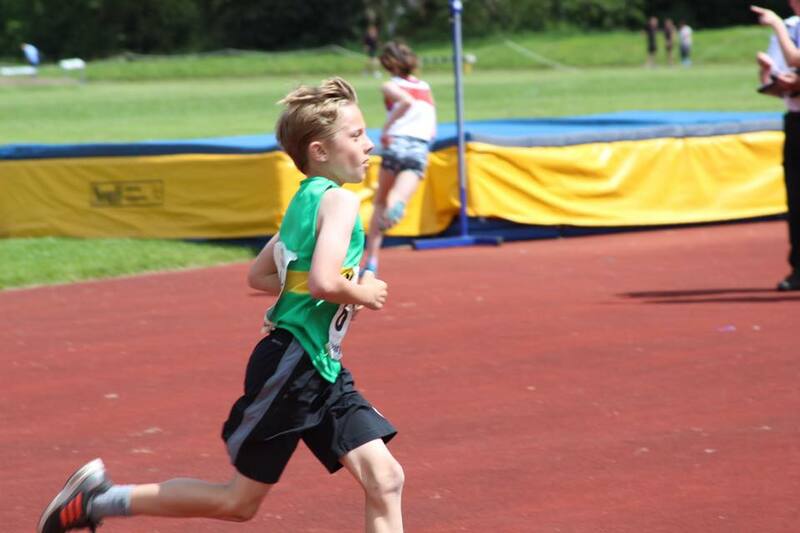 It wasn’t the only record of the night, Mark’s son Matty Summers, took more time off his under 13 time, posting 18:45. Cracking run Matty. Fastest male of the night was Simon Lyon with a 17:07, Simon’s better half Sarah Robson was the fastest female with 19:32. Well done both. With two XC and a WGP down, and SIXTEEN races left to go, Erin Prior currently sits at the top, ahead of Oisian. Full results here. Next race is the Wallsend take-over Park Run at Rising Sun Country Park on 5th November, you’ll gain a maximum 50 points whether you volunteer or run. Remember to wear your vest, hoodie, anything that will publicise Wallsend Harriers. See you then! It’s literally been years since I last donned my spikes but this year I have no babies to use as an excuse. 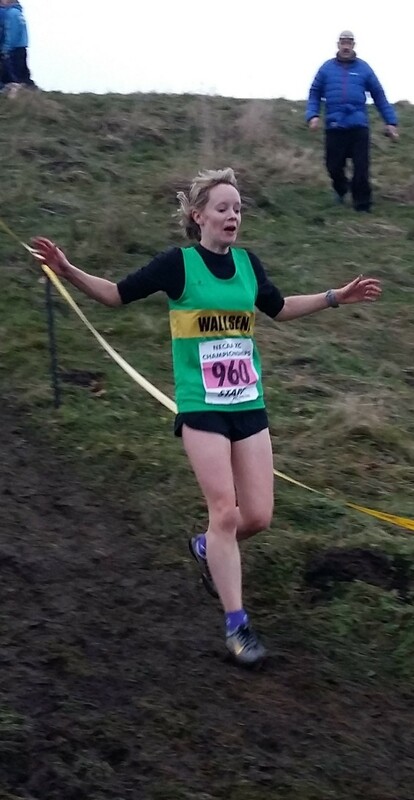 And Wrekenton was a good one to start with at the beginning of the Harrier League X-Country season, particularly as I didn’t have to don my spikes! Go go Green and Golds! It’s been another busy couple of weeks for us Green and Golds during the so-called Summer season. From our tenacious team juniors at Monkton Stadium to Mark Summers and his continuing 2016 half marathon challenge. This month he has completed the arduous Hadrian’s Wall (along with Julie Williams) and Coquet Half Marathon. Seven down five to go!